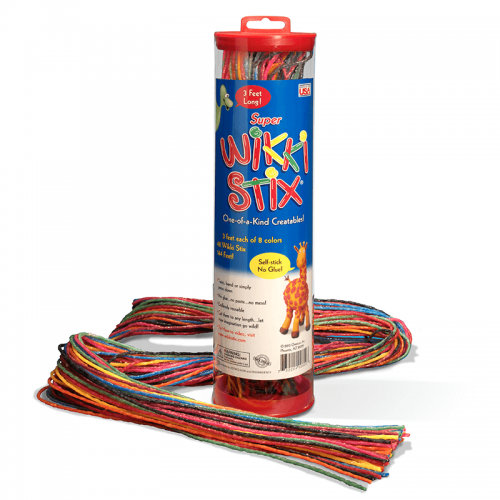 Wikki Stix can be used right on the pages of a book, or poetry card, or poster paper and leave no mark when removed. 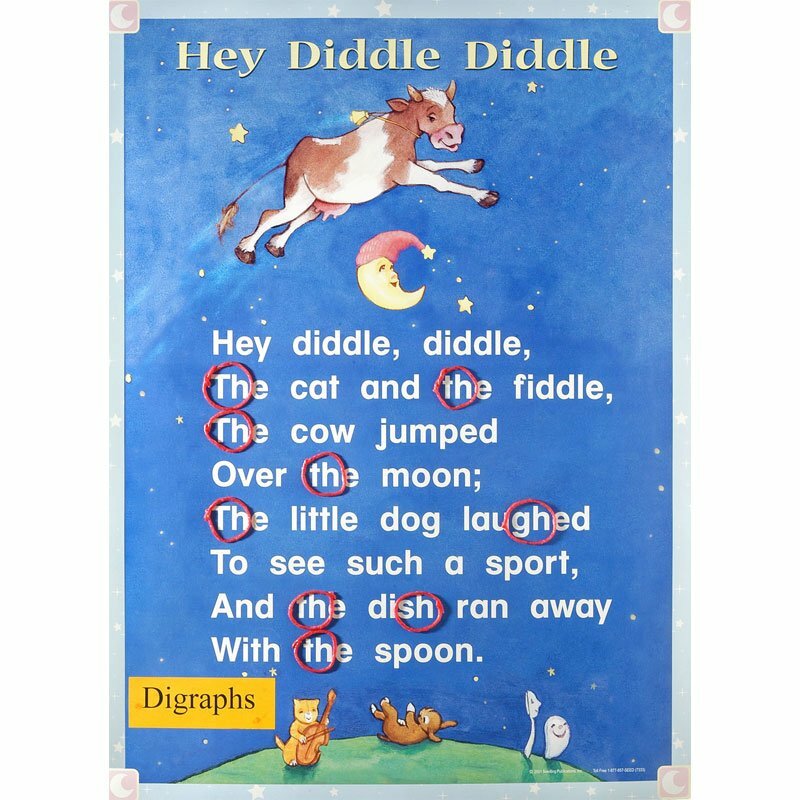 They are an ideal teaching tool highlighting parts of speech, punctuation marks, digraphs, rhyming words and more. Use one color for each concept. 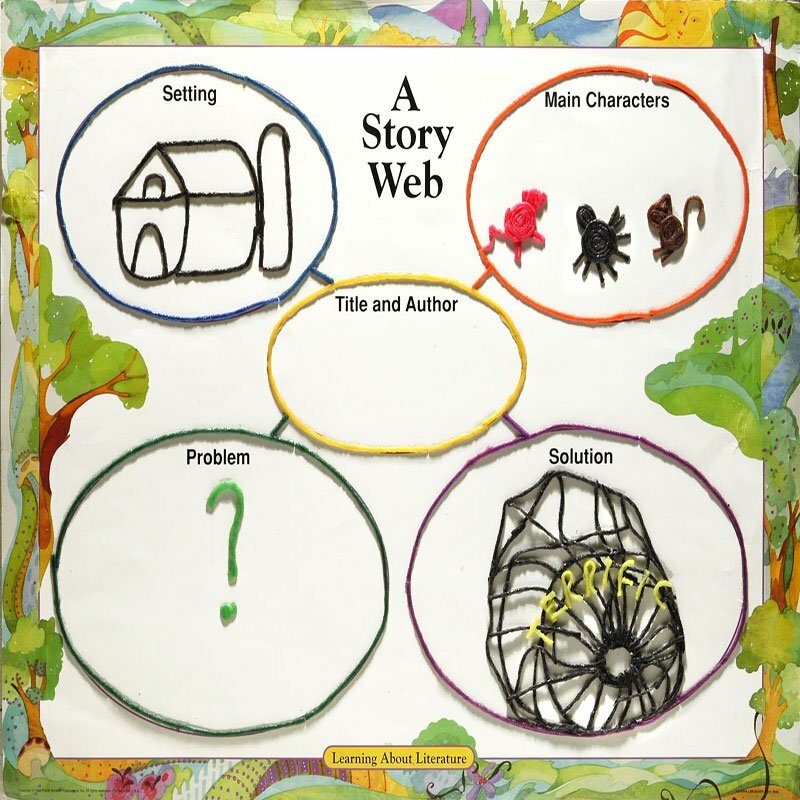 It’s exciting to bring a story to life by creating a diorama or story web. 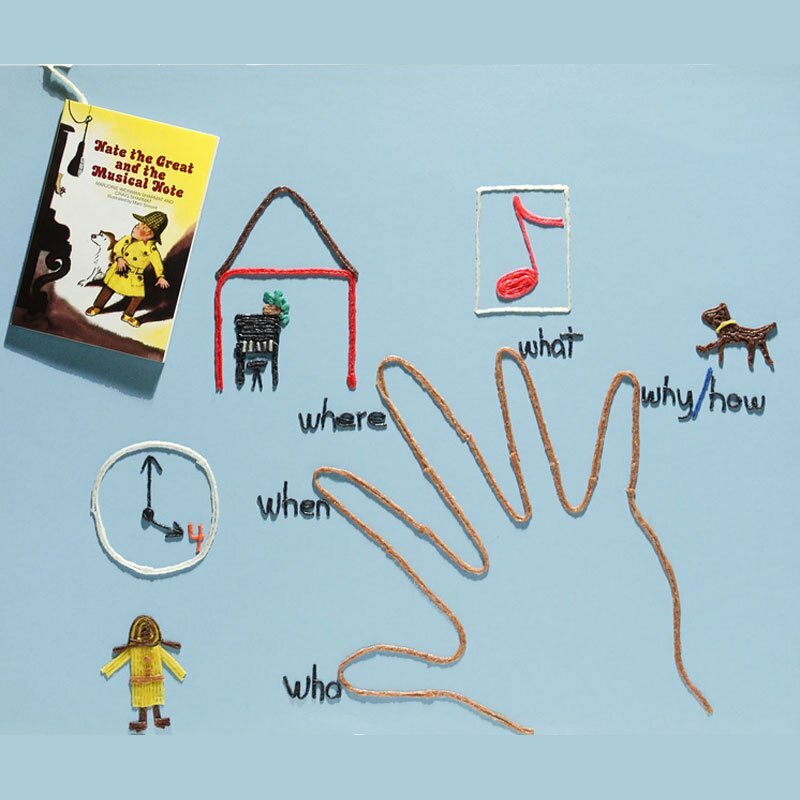 Hands on learning with Wikki Stix help reinforce the message of the story. For teachers and educators, we recommend trying our Bulk Class Pak Original. 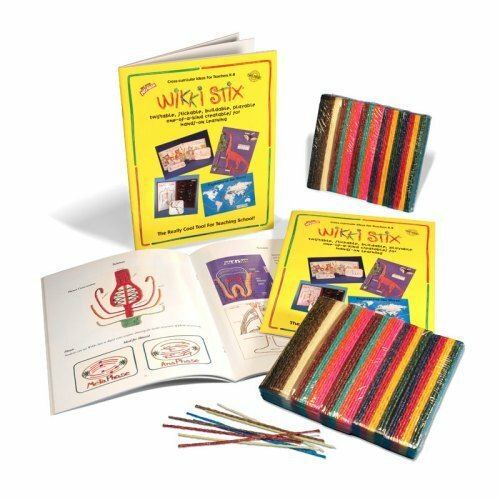 Wikki Stix Educational Toys are Perfect for Homeschoolers, Teachers, Grandparents, & Moms! 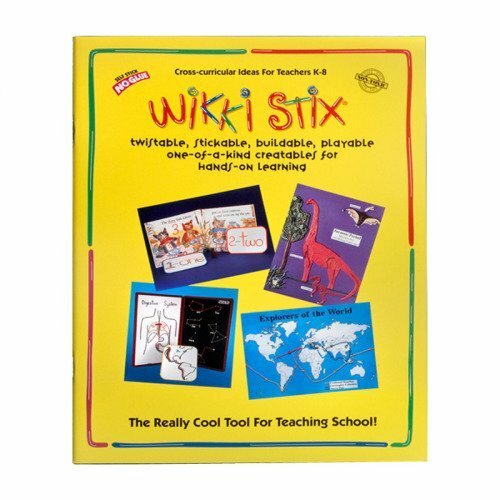 When reading scientific text books or stories about science or animals, you can use Wikki Stix to add an artistic touch and bring them to life! That’s the ‘A’ in STEAM! 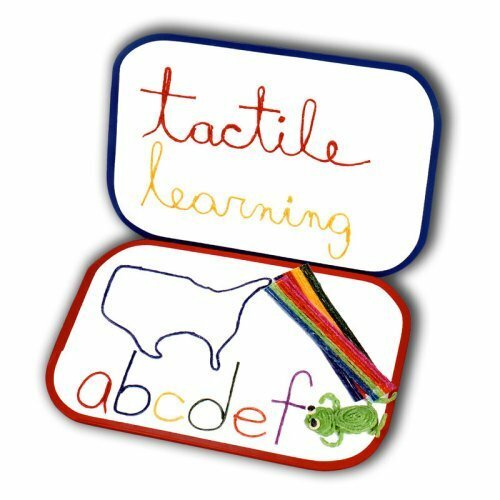 See all our Learning Toys and Educational Products. 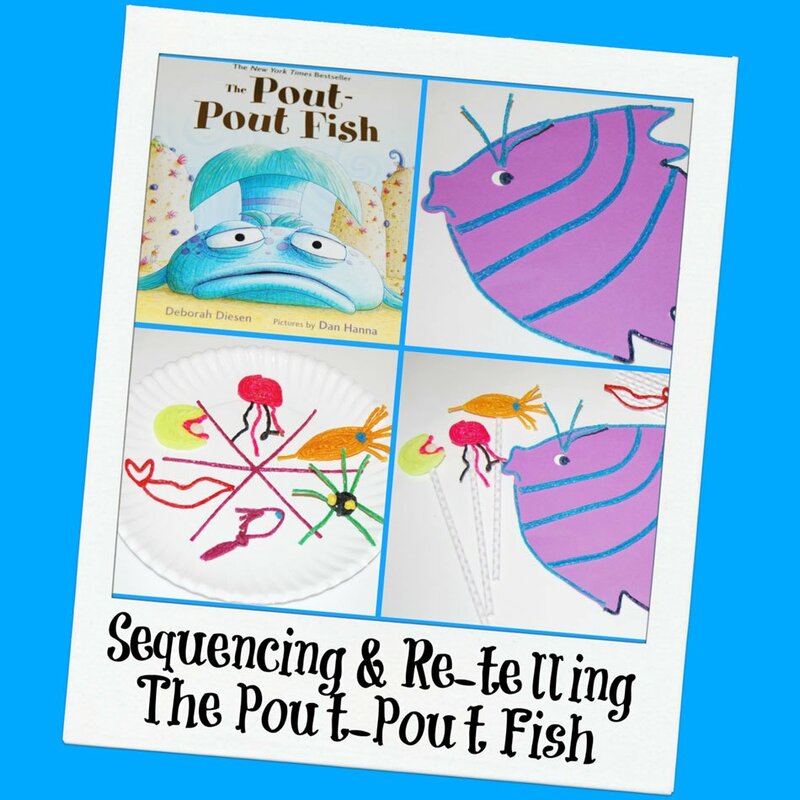 The Pout-Pout Fish Sequencing and Re-Telling Activities for Kids! 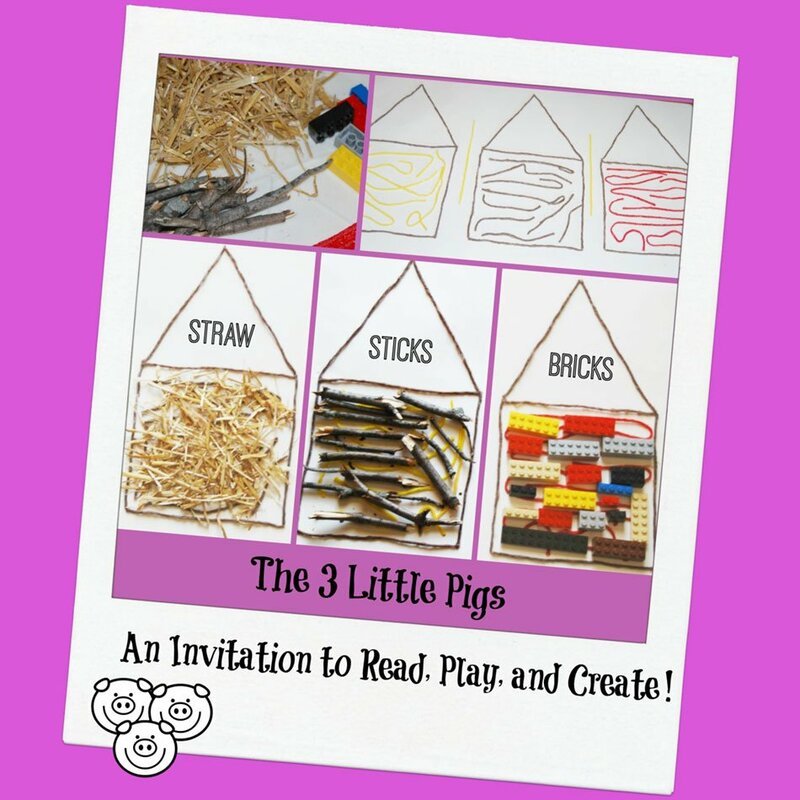 The Three Little Pigs: Read, Play, and Create! 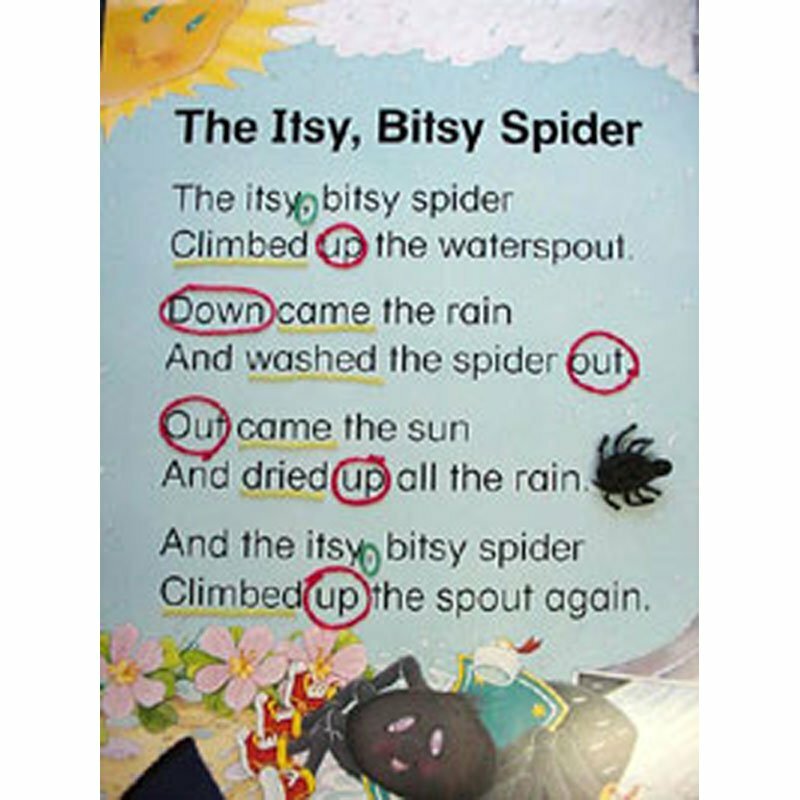 Underline rhyming words in a matching color. 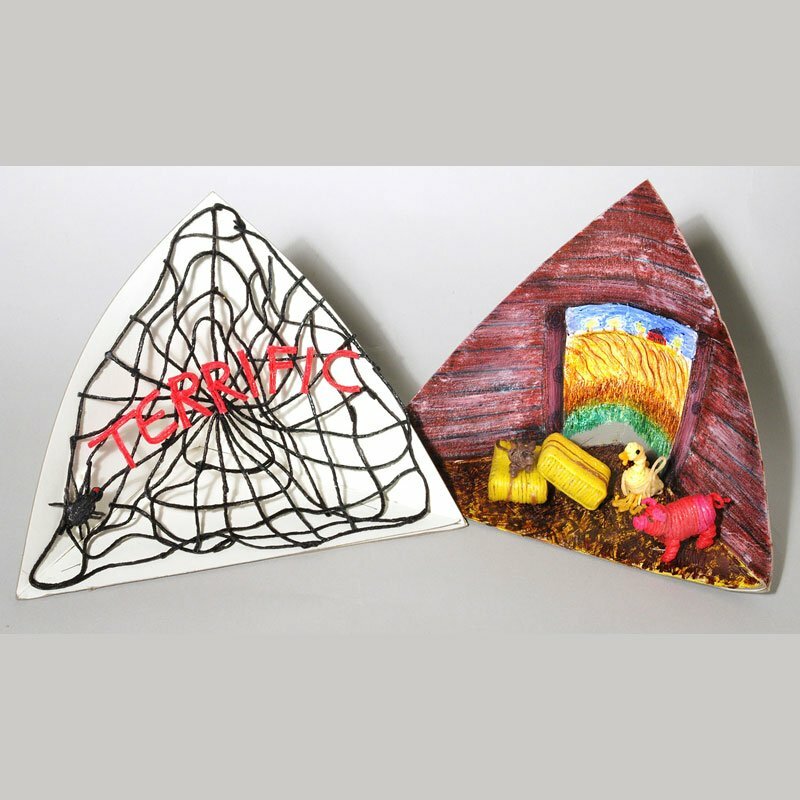 Illustrate Charlotte’s web with a fun 3-D diorama. 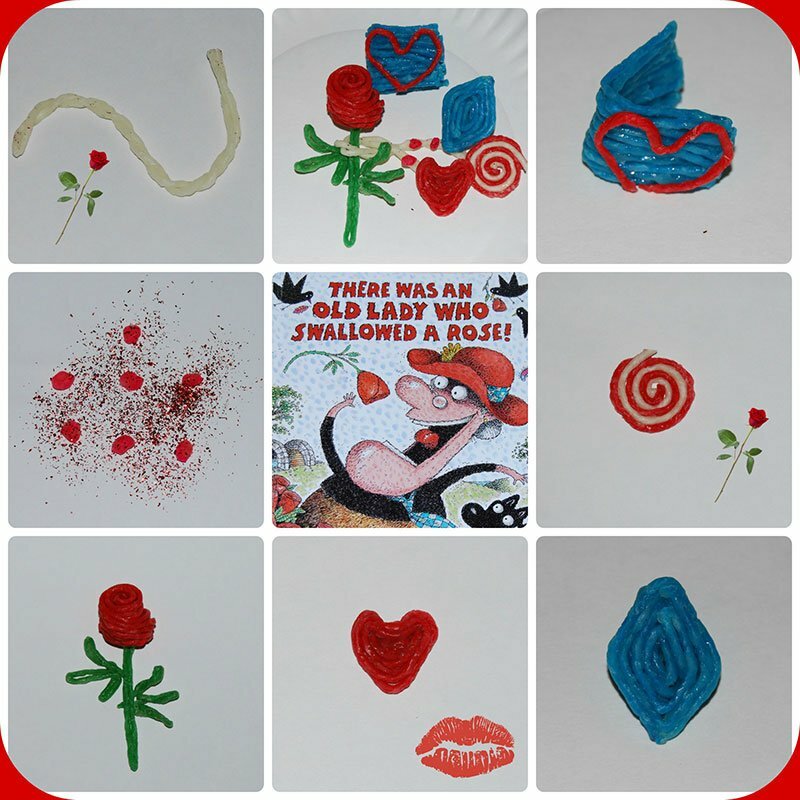 An easy way to remember the five elements of a story. 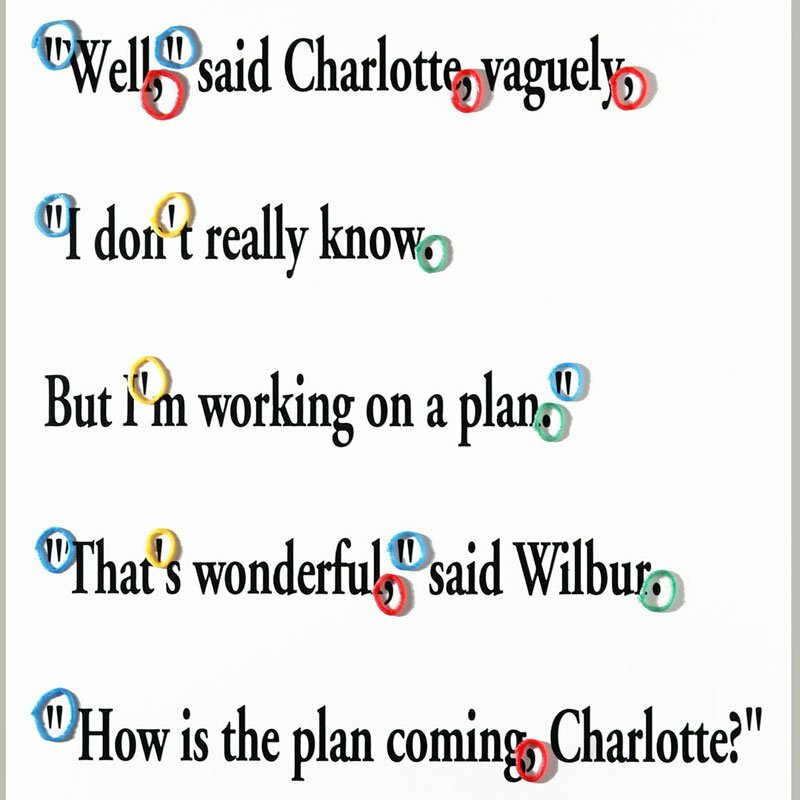 Circle punctuation marks, using a different color for each type. 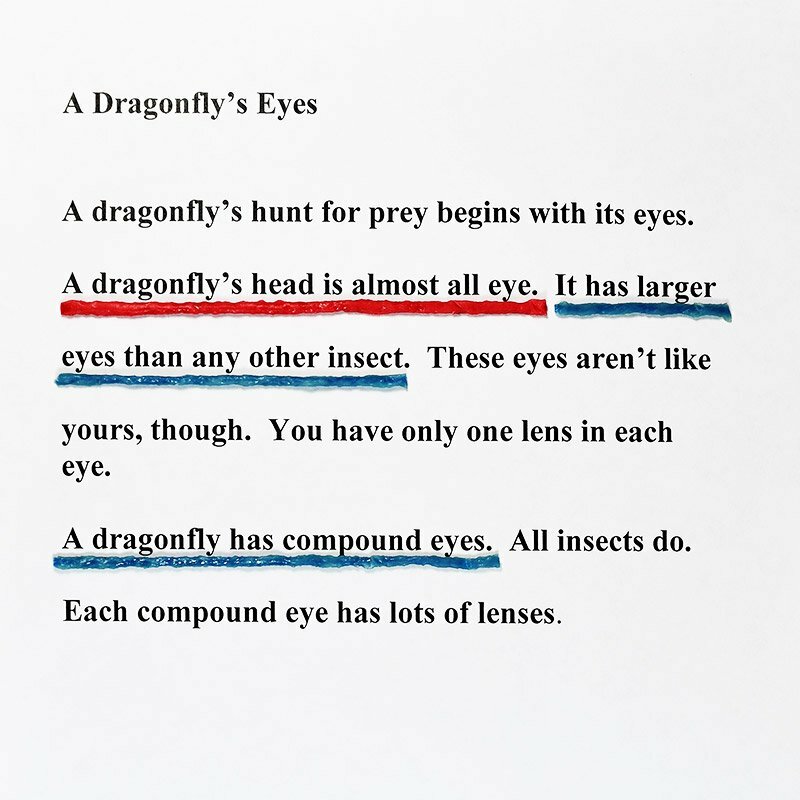 Highlight parts of speech by underlining verbs in one color and prepositions in another. 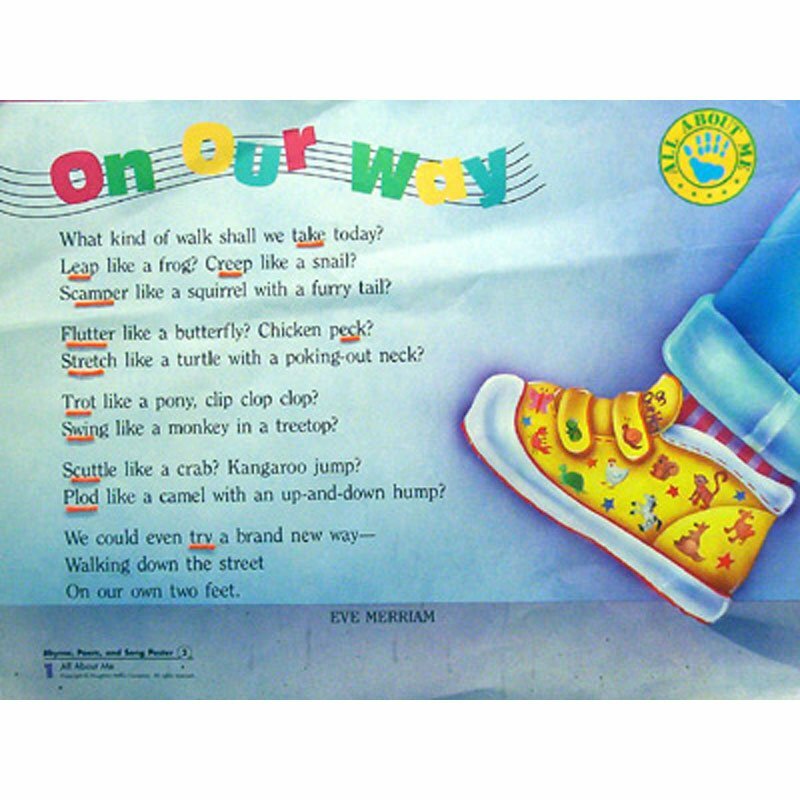 Underline verbs and more. 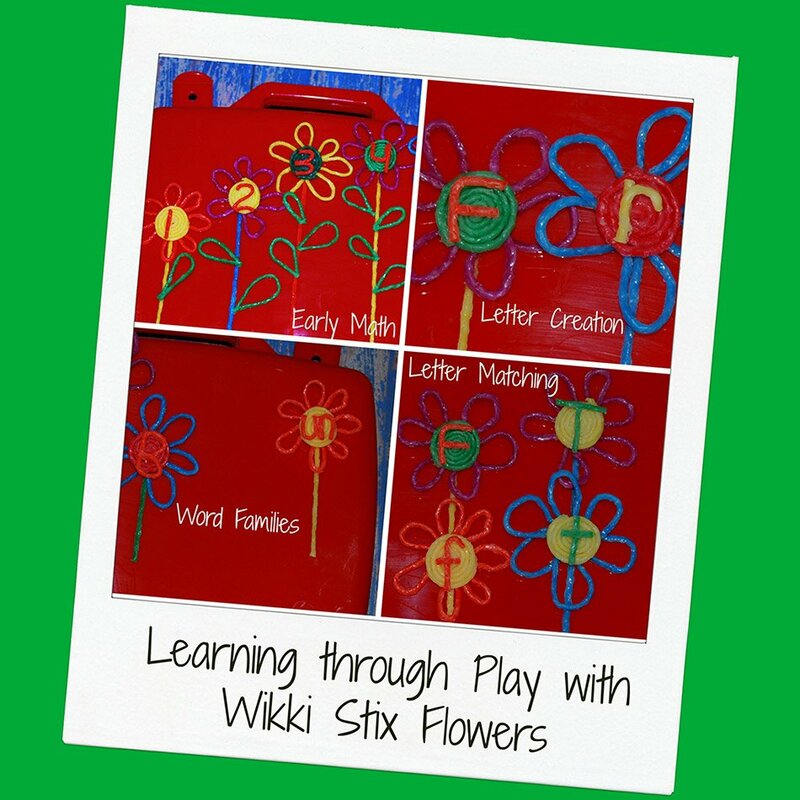 Make learning fun with Wikki Stix! 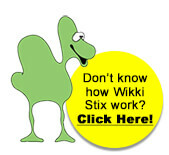 Build a Story Web with Wikki Stix! 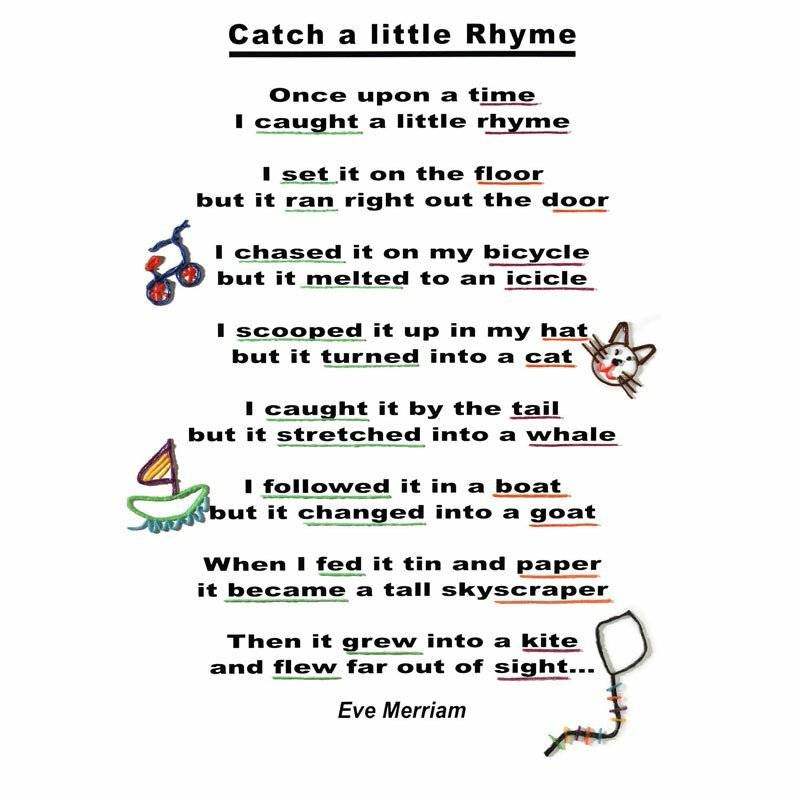 Hands on learning helps reinforce the message of the story.